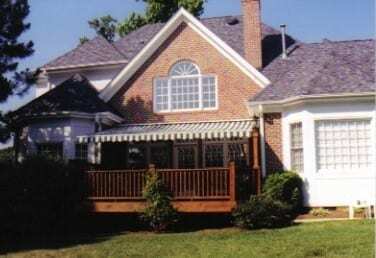 Custom Canvas Works can create custom awnings to enhance your home and offer energy-saving benefits. On average, awnings can cool the interior of a home by 8 – 15 degrees. We also have some tools to assist you with your new awning!